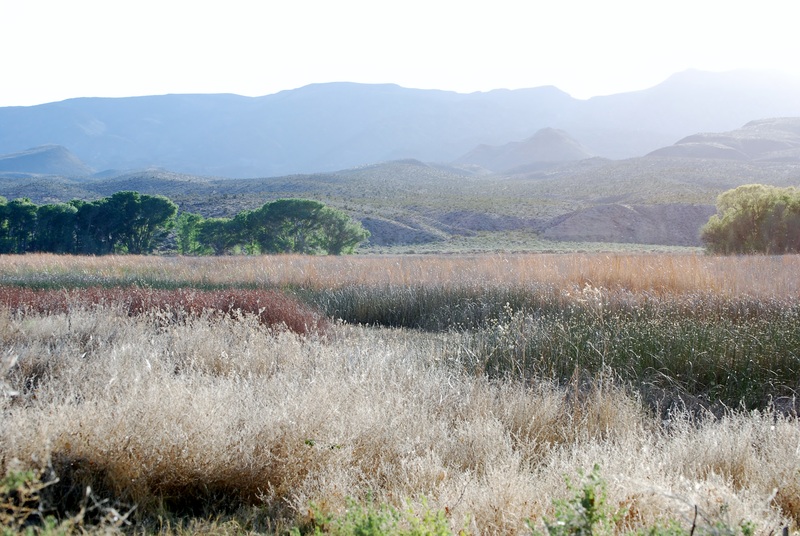 an oasis amidst the surrounding Nevada desert. 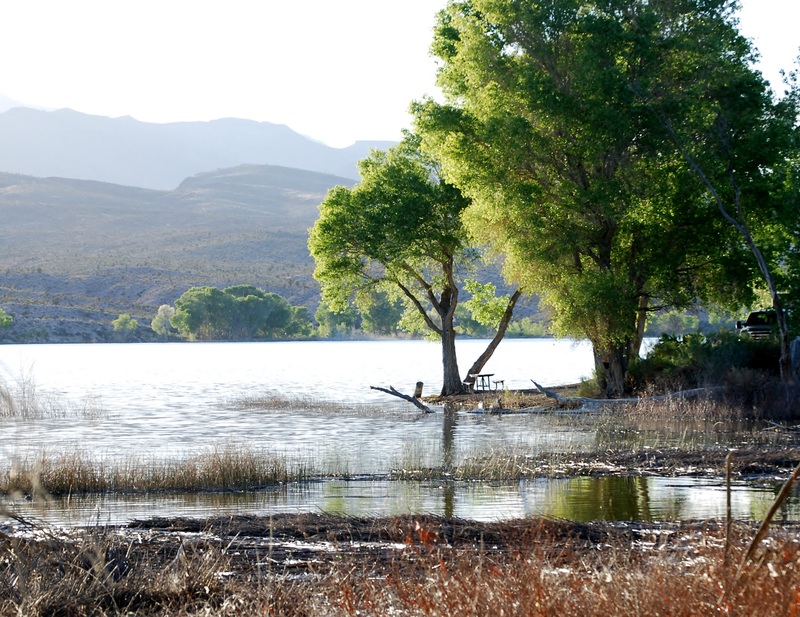 The small town of Alamo was named by Spanish settlers meaning poplar due to the abundance of poplar trees found in the valley. 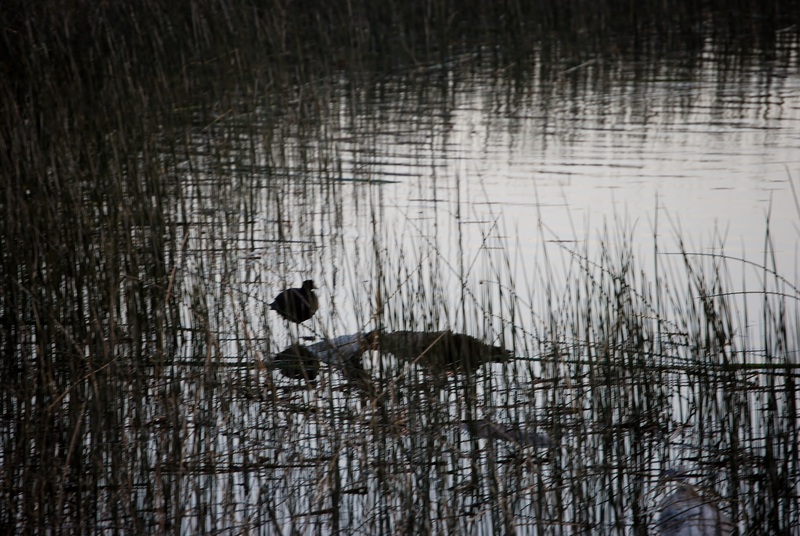 Lakes and marshlands provide a perfect environment for many species of birds, including ducks and geese for viewing in a wildlife preserve nearby. 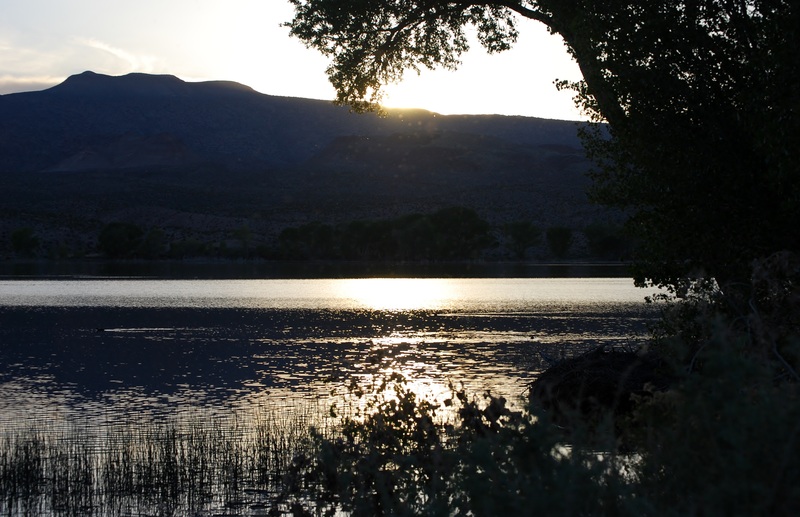 The pastoral setting of the valley is home to cattle and horse ranches and just 95 miles from Las Vegas on the Great Basin Highway 93. 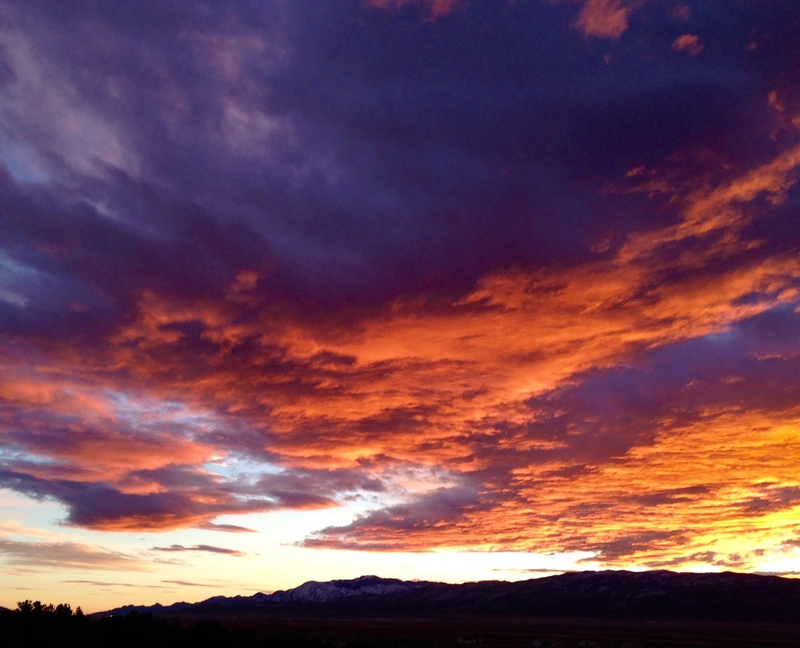 Near by find fishing in Hiko, and explore the extraterrestrial Hwy to Rachael, Area 51 and geocaching. 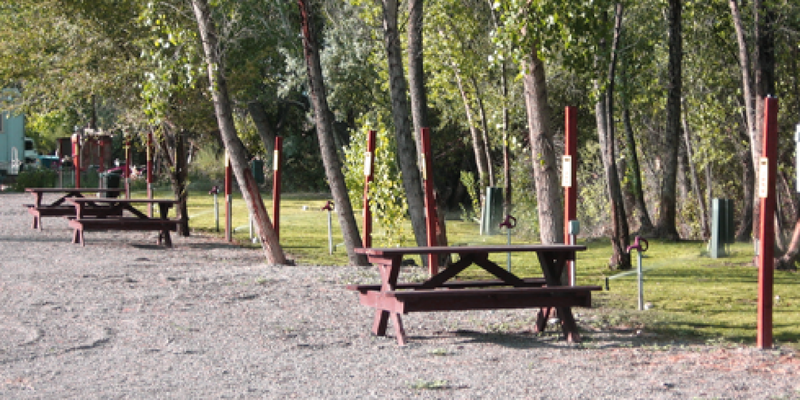 Picketts RV Park is a relaxing and peaceful stop with shade trees and a creek bordering the park. A grocery store, deli, and fast food are all within walking distance. Good Sam discounts are accepted. Be sure to ask about any other discounts available. We offer large pull through sites capable of serving rigs up to 90 feet. 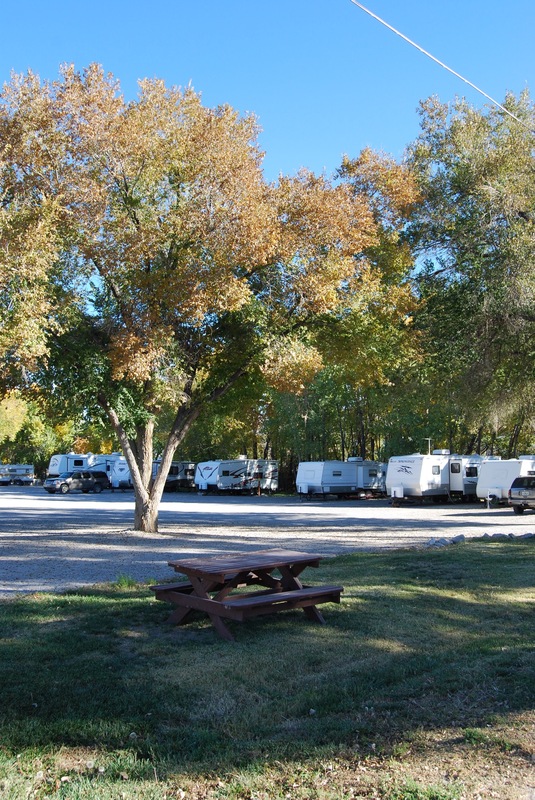 We also offer full hook ups 30/50 amp, cable TV, WiFi, modern bathrooms with tub and shower, laundry facilities, Propane sales, and dump station. Click here to see a full list of our amenities. Our friendly and professional managers are onsite 24 hours a day to help you with any needs you may have. 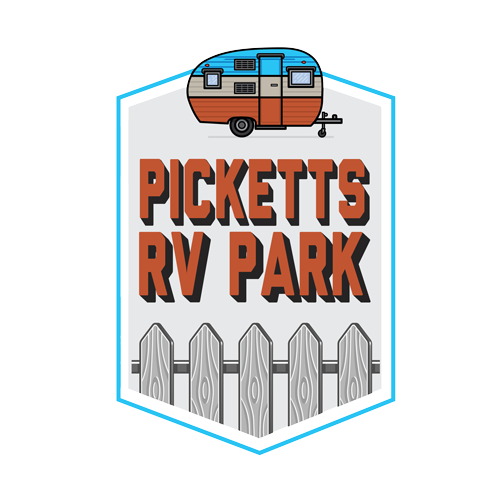 We look forward to seeing you at Picketts RV Park!